Planning a bathroom is not an easy task but it is a very exciting one. Designing a new bathroom after putting up with an inferior one for years is very satisfying but you’ll want to make the best job of it that you can. 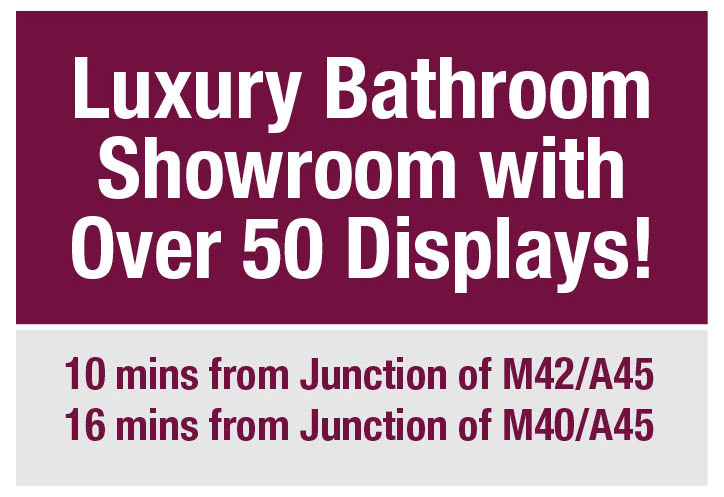 Don’t forget how much time you spend in your bathroom (on average 30-60 minutes a day!) so you’ll want to make sure it’s an enjoyable place! When designing a bathroom it’s always best to seek professional advice, but here are some things you need to think about. Design is important for the cosmetics of your bathroom but it’s also very important to the overall use of your bathroom. You must first consider how you use your room, who uses it, and how they use it. 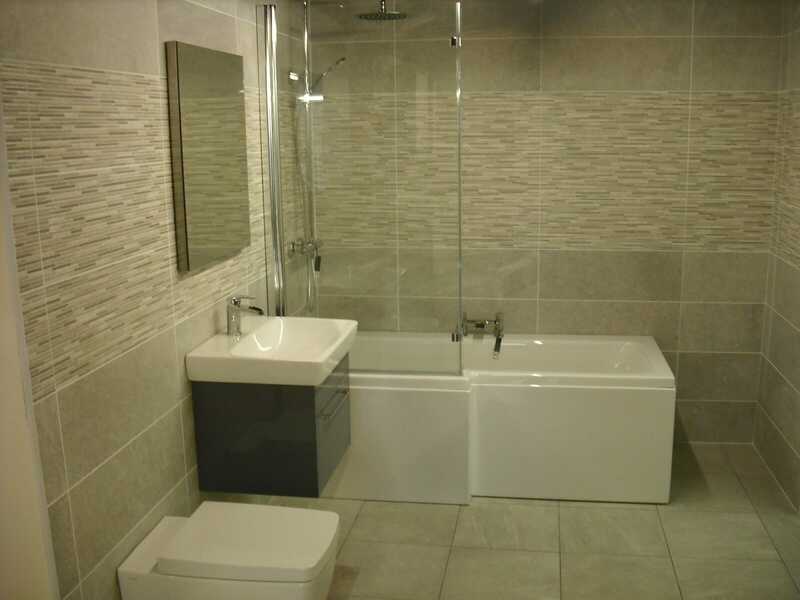 A family bathroom is very different from a studio flat bathroom or a hotel bathroom. Take into account what your bathroom is used for and think outside the obvious. 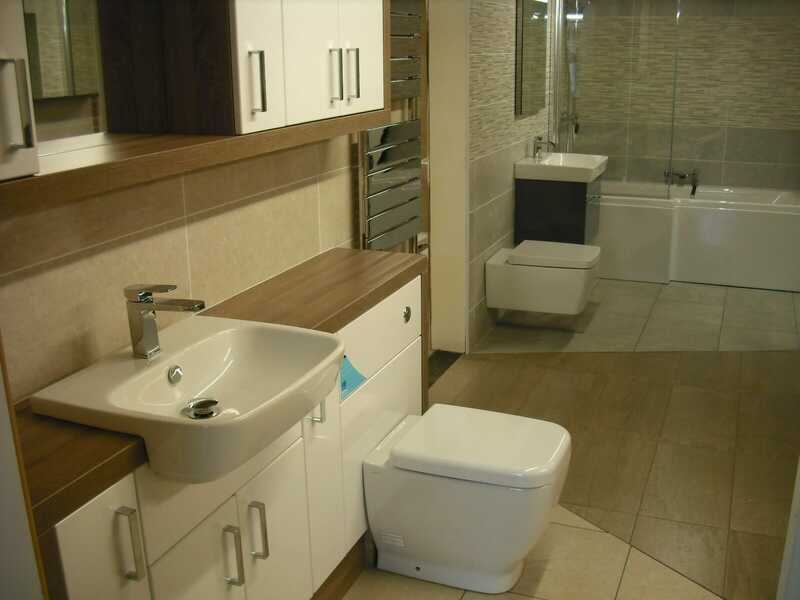 A bathroom can be the hub of the home if you get it right. It could be your relaxing sanctuary, or simply the room that gives you a boost in the morning to get everyone out of the house on time. Plan your design for your lifestyle. If you don’t have hours to clean then consider the style of units. If you have a family try to envisage how they’ll use it in 5 years’ time when the children are older. This sounds trivial but not getting the correct lighting really can ruin your overall look. Have you got a lot of natural light? Or are you dealing with a dark corner of the house? Do you have a light colour in mind or a darker one? Have you considered LED lighting? The cost of running LEDs is low but the investment is high to begin with. A darker bathroom will look small and lacking in space. Light and airy and it will feel fresh and larger than it is. Make sure when you plan your bathroom that you think about the lighting. If you want a light above your mirror (which is very popular at the moment) you’ll have to plan for the power supply now. Plan early to avoid costly or frustrating additions later. Storage in a bathroom is so important. A bathroom requires a lot to keep it going. You have a lot of consumables in there from toilet roll to shampoos and soaps and lots of reusable items like towels and bath mats. Storing these in your bathroom in clever cupboard and intelligently deigned units keeps your bathroom from feeling cluttered and ruining the final design when you finally live in it. And there’s nothing worse than running out of toilet roll at that crucial moment, only to realise there’s no spares in the bathroom! Again, flooring is something many people overlook. Lots of attention is given the suite and the colour scheme but the floor will take a lot of traffic. Cheap flooring will wear out quicker and your bathroom will age quicker. 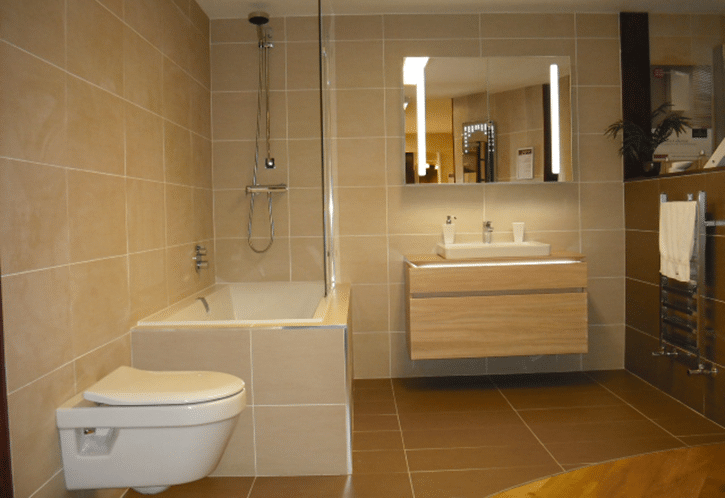 A bathroom deals with many factors including water, humidity and chemicals. You’ll want to choose a flooring that’s durable as well as one that matches your theme. We’ve written about flooring previously in a blog about <LINK TO FLOORING BLOG> so check that out. We know you might be tempted by the latest shiny thing and the next big deal. But, you need to accept that you’ll need to live with your design for many years so choose wisely. All too often a bathroom design won’t age well and it will soon look old and out of date. Fashion changes every season, so be careful what you incorporate into your bathroom design. Yes, there was a time in the 80s when avocado suites were The Big Thing. 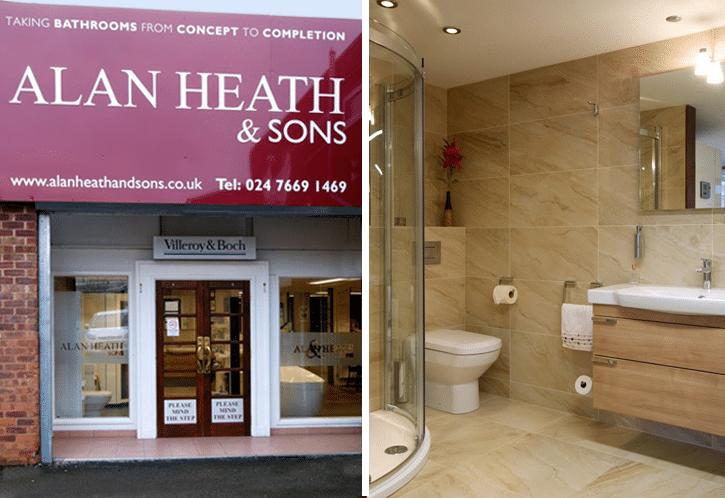 Bathroom design is more than just colour schemes and suits. It’s more about usability, functionality and the lifestyle that you have. 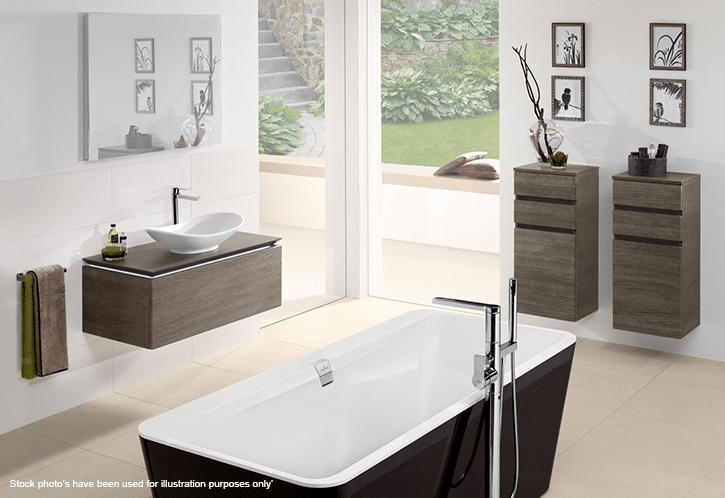 Good design should encompass everything you need from your bathroom to make its use enjoyable, smooth and effortless. Simple design tweaks and additions can make or break a bathroom design so plan, plan and plan some more. 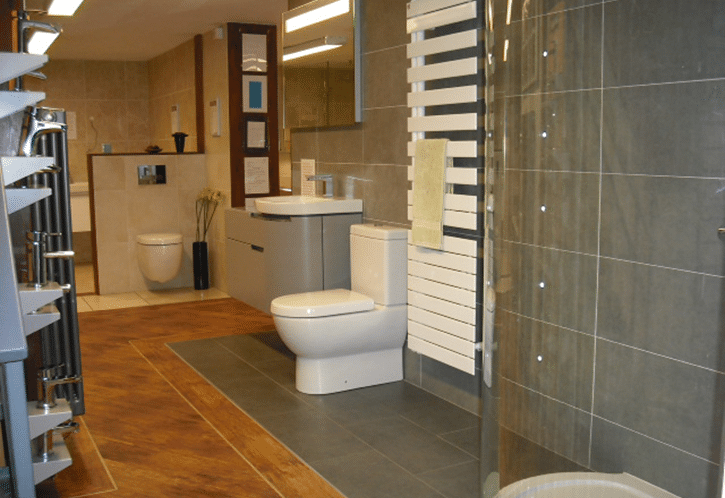 If you need any help then drop us a line or visit our Coventry bathroom showroom and speak to an expert.